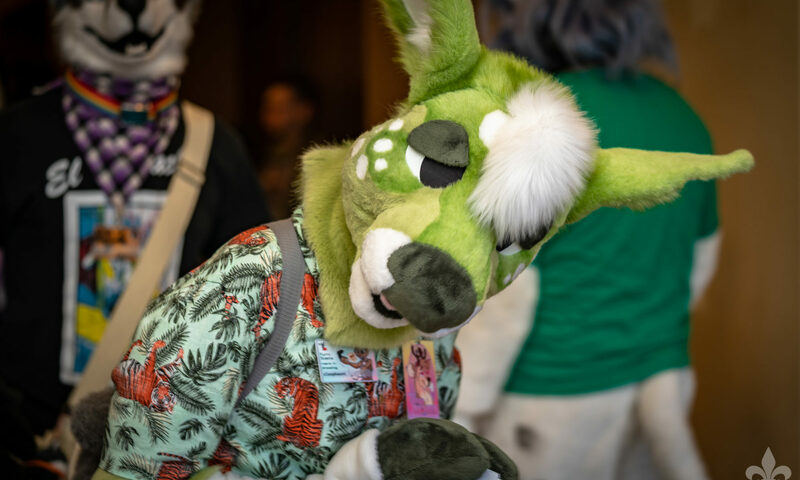 Furry Siesta 2019 will be held at the Hyatt Regency North Dallas located at 701 East Campbell Road in Richardson, Texas. This will be the second year the Hyatt Regency North Dallas will be hosting us and we are thrilled to be back! Not only does this hotel offer complimentary parking but, it also features countless other amenities that are sure to delight all attendees – from a beautiful swimming pool, to recently renovated rooms, and more! Additional information can be found through the hotel website which can be found by clicking here. Our hotel room block is now OPEN. You can now reserve your room by clicking here. Make sure to use group code G-FURR.